Since 1962, the 007 franchise has introduced some of the most famous and beautiful women in cinema. And, many of those women have gone on to fruitful, and even award-winning careers. Take for example Jane Seymour (Live and Let Die) who has won two Golden Globes or Michelle Yeoh who was nominated for a BAFTA Film Award. And, what about Halle Berry who won an a Oscar for Monster’s Ball? 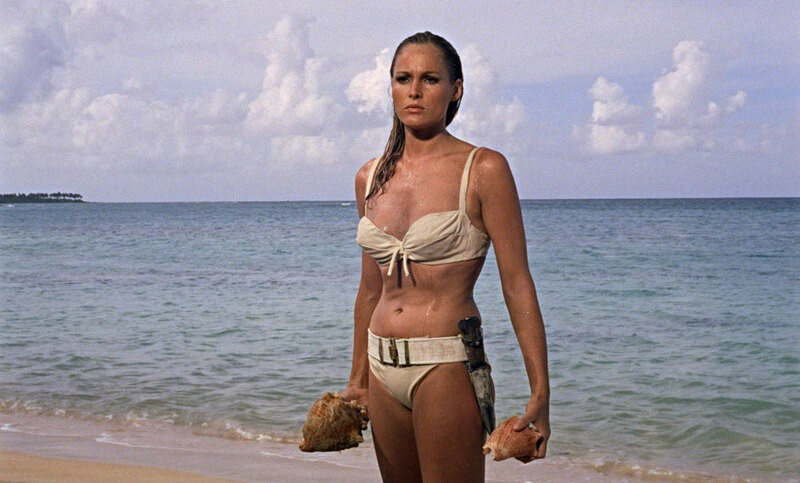 Here’s a list of all the Bond girls starring in films from 1962’s Dr. No to the most recent title in the franchise.